For many new businesses, cash flow is a primary issue. Too many late payments from customers can create extreme stress in your company. One of the best ways that a business can open the flow of funds from customers is to provide the ability to pay with a credit card. For businesses that sell online, accepting credit cards is an obvious requirement. But service providers should consider this option as a way to get paid faster, especially when dealing with other small businesses trying to handle their own cash flow problems. 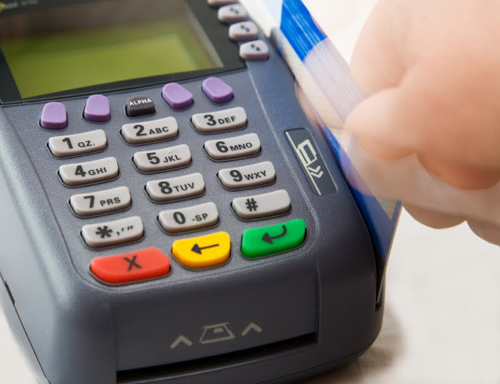 The first step to accepting credit cards is to open a merchant account. You could go to your bank for a merchant account, but the terms and conditions that a bank offers are rarely in your best interest. High processing fees, high minimum balances, and long-term commitments are the norm. That’s why smart business owners turn to Independent Sales Organizations (ISOs) for their merchant account. ISOs are contracted by credit card member banks to setup and service merchant accounts. ISOs almost always offer better terms and conditions than a bank because they can offer you the best terms for your particular industry. Inc. Plan partners with top-tier ISOs to give you the best options when setting up your payment processing. Over 98% of our business clients are approved within 24 hours for their merchant account services. Note that rates and fees are determined by your type of business, sales volume, average ticket price, and the types of credit cards that you will be accepting.